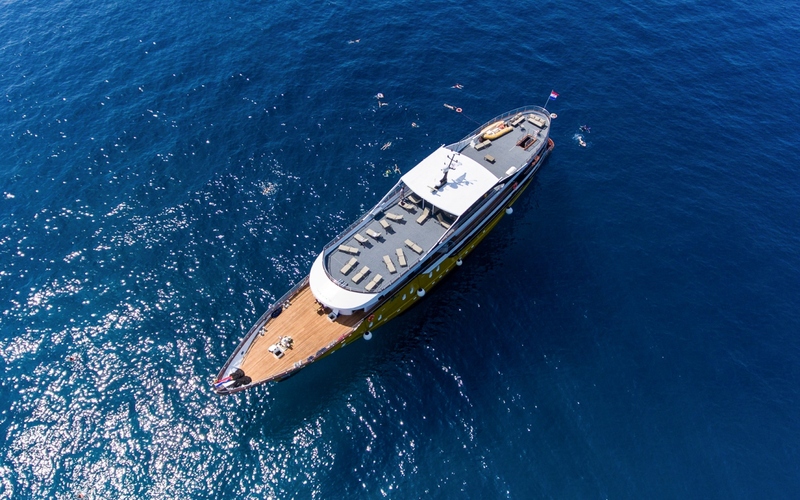 The brand new, Deluxe MV Arca launched in 2017. 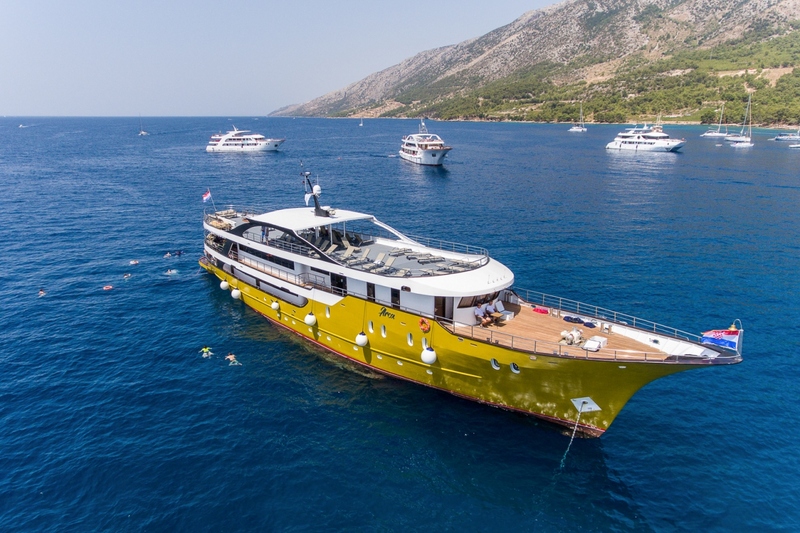 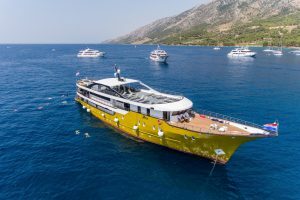 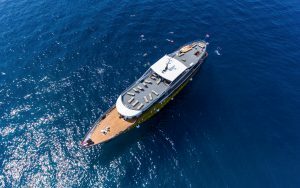 With sleek lines, excellent manoeuverability and the latest in safety features she is well suited to cruise Croatia’s picturesque coast and berth in the historic smaller ports. 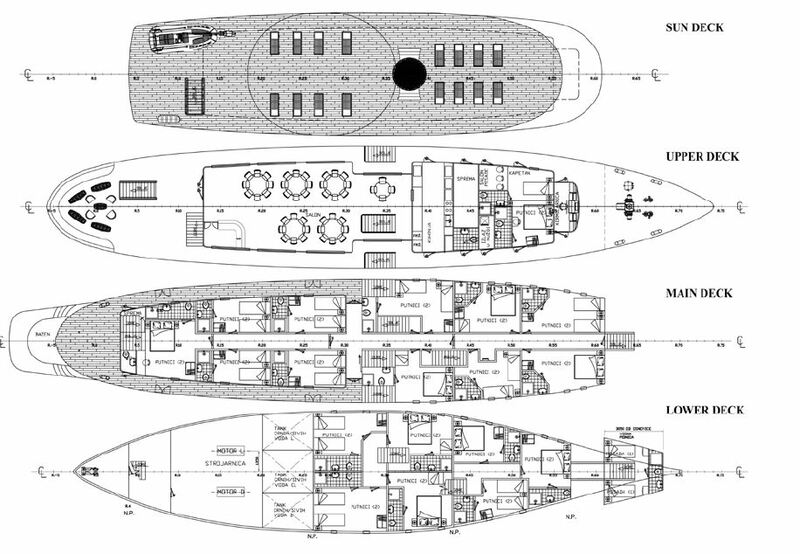 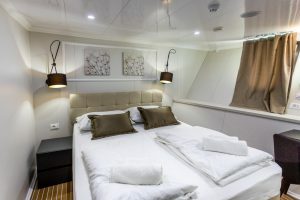 For your comfort the ship features 18 spacious cabins on two decks. 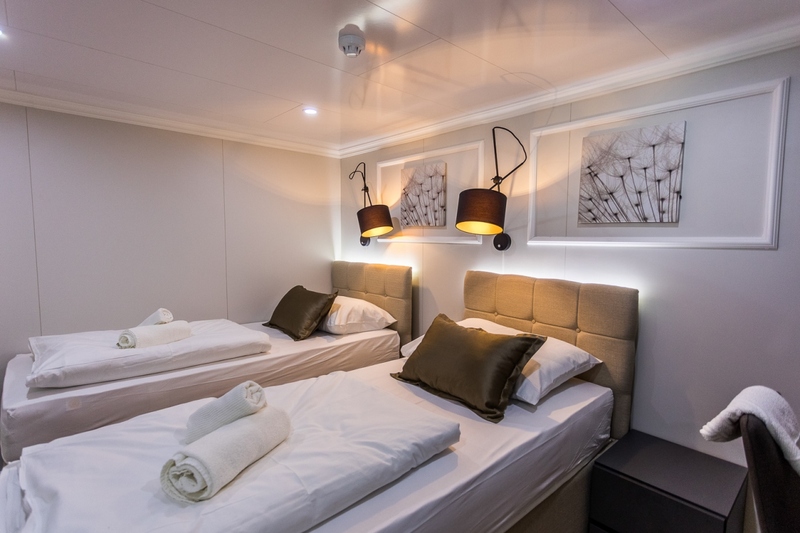 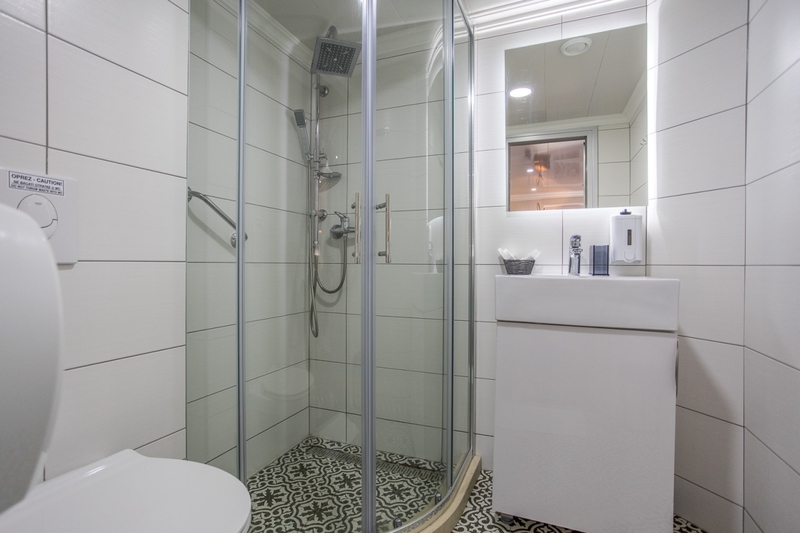 All are fully air-conditioned and have twin or double beds, private en suites and contemporary facilities. 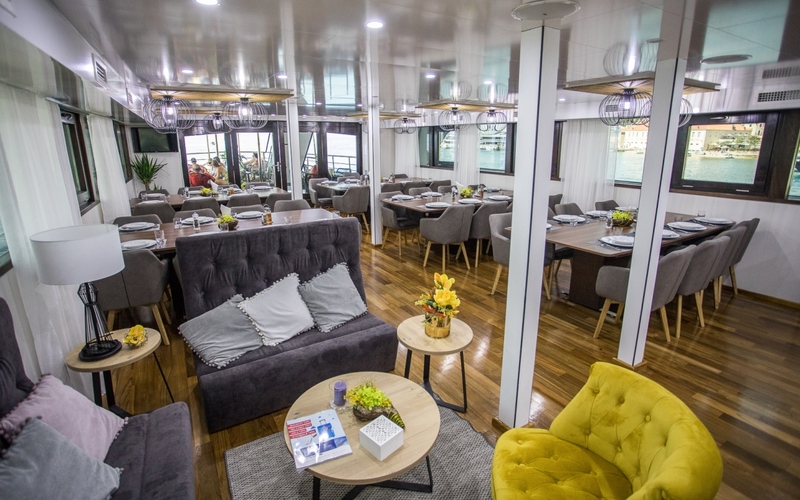 Public spaces are plentiful and include an air-conditioned salon-restaurant, with fully equipped bar. 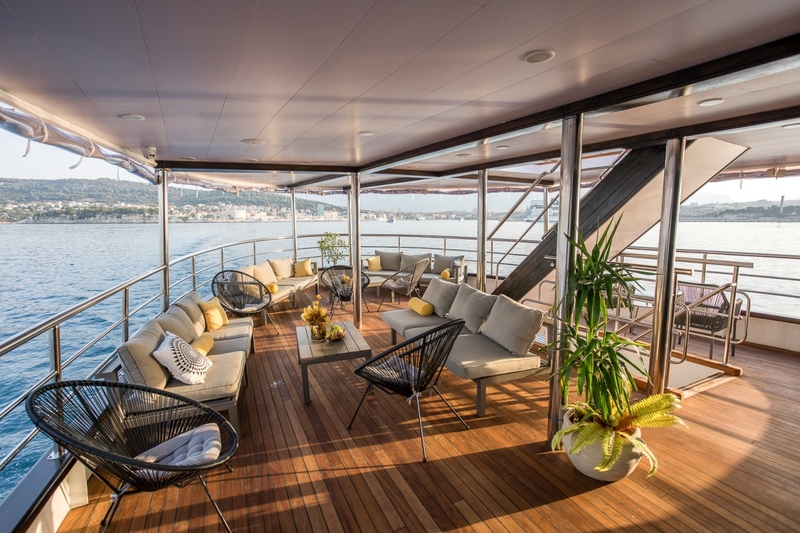 This leads to a spacious outdoor lounge area with comfortable sofas. 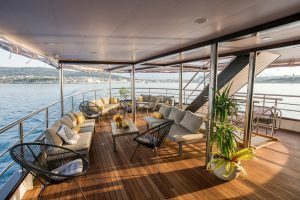 The large sun deck on top of the ship includes sun-beds and a shaded area from which to take in the views. 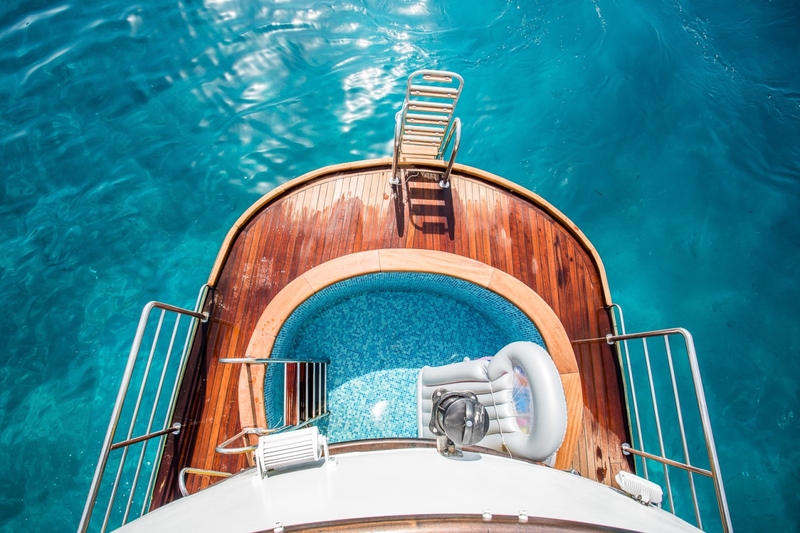 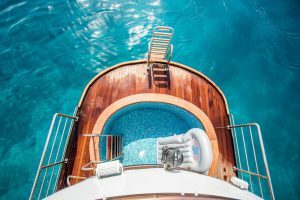 At the rear of the ship a swimming platform allows easy access to the sea during many swim stops.